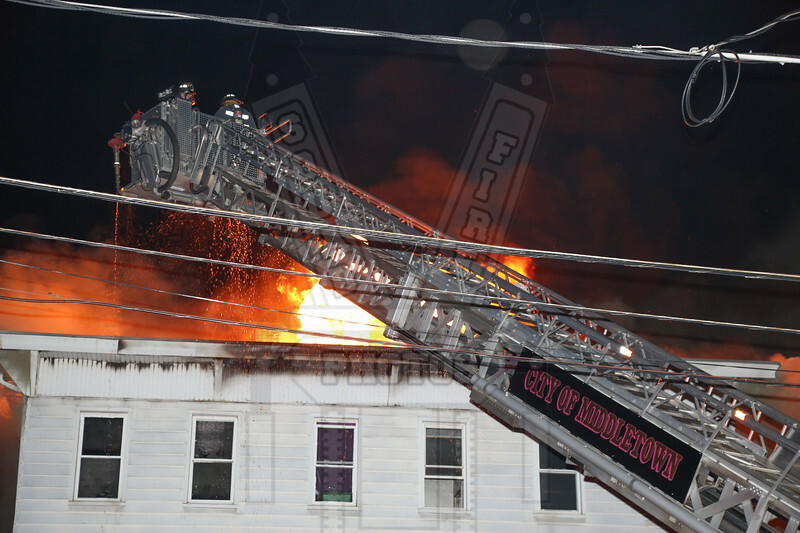 On 5/27/18 about 22:45 Middletown, Ct companies were toned out for a building fire on Rappallo Ave as numerous calls were being received. First due companies reported fire showing from a 3 story wood frame. The fire got into the attic and companies then had to go defensive. Mutual aid assisted at the scene.